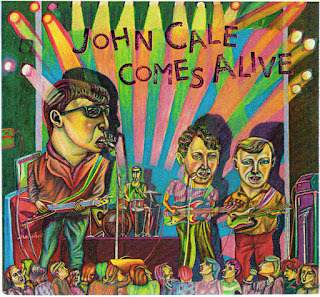 John Cale has been a stalwart of rock's avant-garde since he and Lou Reed founded the seminal New York art-rock band Velvet Underground in the mid-'60s. As a producer, he has worked with Nico, the Stooges, Patti Smith and Squeeze. His output has ranged from fully orchestrated material (The Academy in Peril) to the nihilistic (Fear). On his 14th album, most of it recorded in concert at London's Lyceum last February, Cale reprises some of his better-known songs. 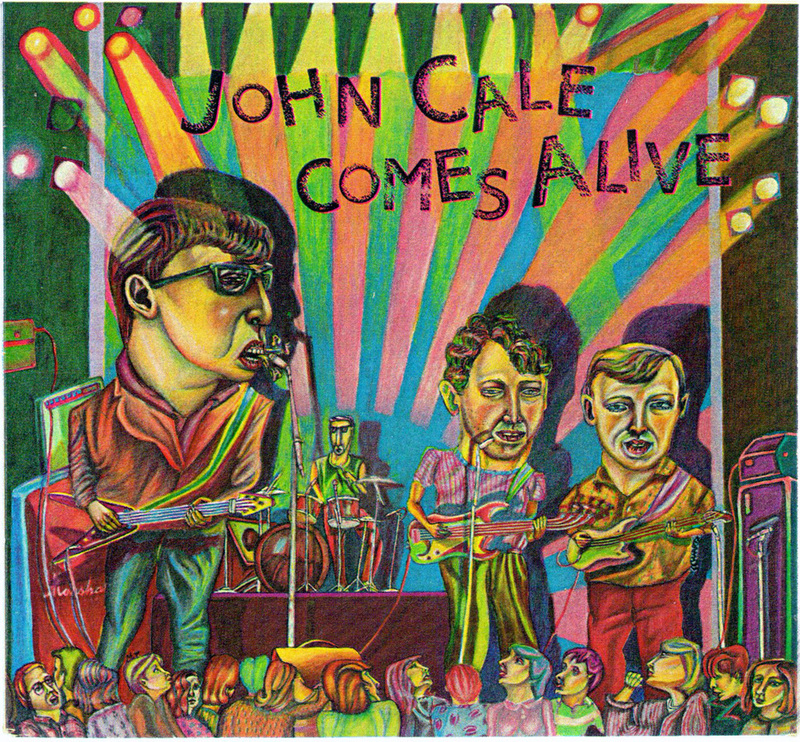 Words and Music by John Cale unless otherwise written. 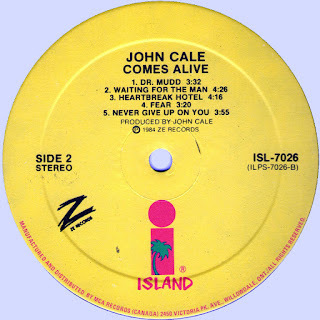 Thanks again for everything, love Cale! Great rip Marios, the sound quality is superb. Check your rip - songs 2-5 are slow! Is the version here still running slow? I'd love to get Caribbean Sunset as well!